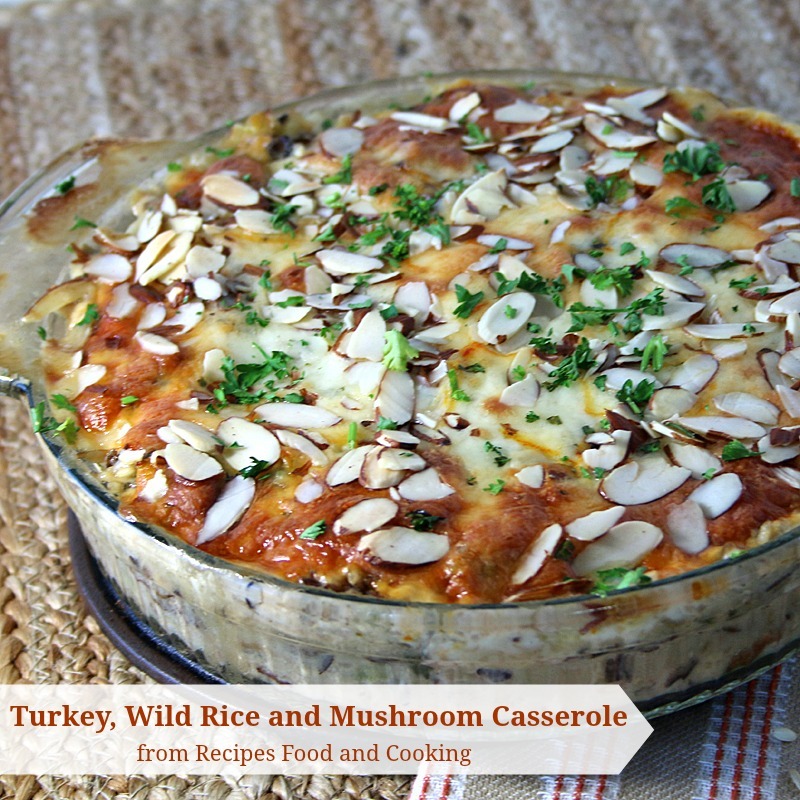 Turkey, Wild Rice and Mushroom Casserole is made with wild rice, mushrooms, celery and onions, topped with swiss cheese and slivered almonds. I joined the #SundaySupper movement and this is my first post. If you have never heard of the Sunday Supper movement it is all about getting families and friends back the dinner table together. Some of my best memories are Sunday’s at my grandmothers. It was like an open house, my Uncle Bob would come out and spend the day. My grandma would cook or sometimes my Uncle Bob did. You didn’t need to be invited you were just expected to be there and there was always room for one more around the table. I can still hear the laughter and love that was in that room, it will be with me always. After dinner in the winter if we were lucky my uncle would take us to the lake to skate. Those were the best afternoons and we knew hot chocolate would be waiting when we got done. Our theme for today was “On the Hunt”. meaning it had to be foraged or something you had to hunt for. It could even be something you had to hunt for from a specialty store. I decided something with wild rice and mushrooms would be a good start. They I cooked a turkey breast so I had leftovers. 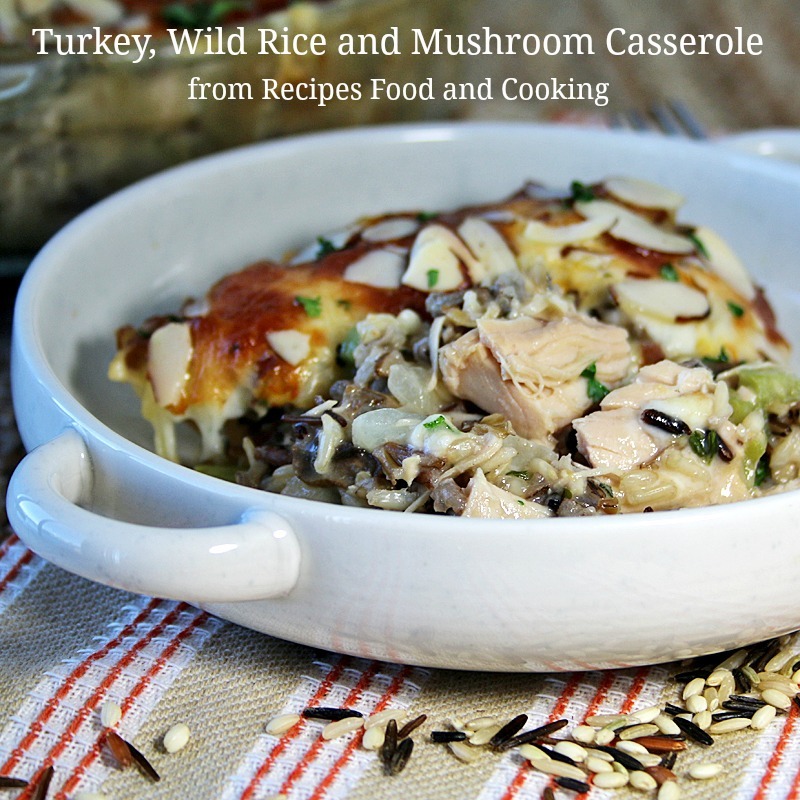 I decided to make a Turkey, Wild Rice and Mushroom Casserole. I’m planning to make some extra turkey on Thanksgiving just so I can make this again. Chicken would be good in it too. It was so yummy! 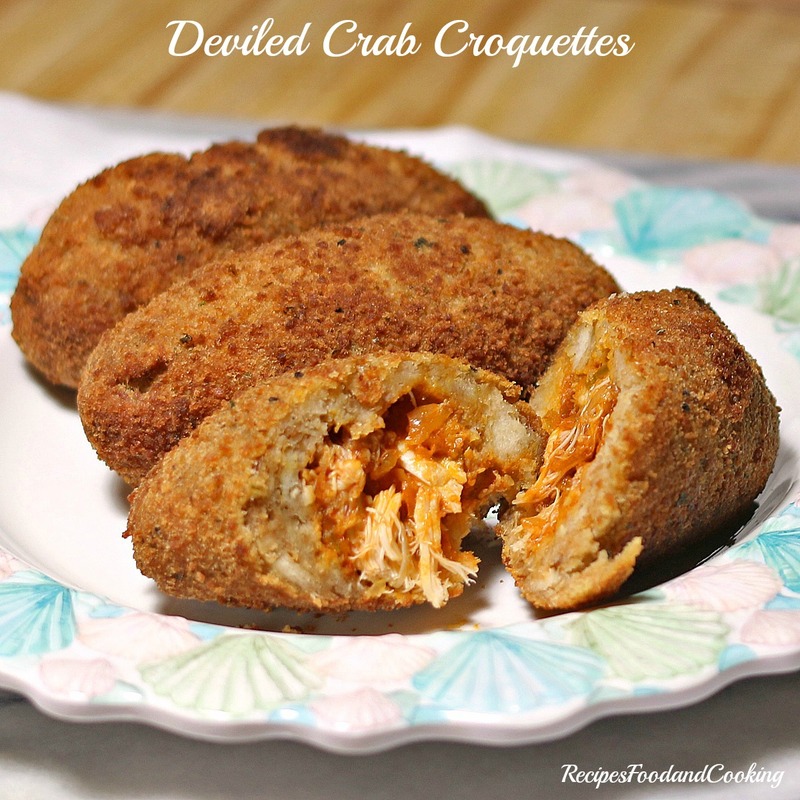 You could make this the day before or early in the morning and pop it in the oven when you get home for a easy work night dinner. Because everything is already cooked you are basically just getting this baked so all of the flavors can blend together. Did you know that wild rice is really not a rice at all? It is actually a grass. It has a tough outer shell and a tender inside. It takes about 40 minutes for most of them to cook. Sometimes I make extra and freeze some of in case I want to add it to something without waiting for it to cook. Great way to use up your leftover turkey! 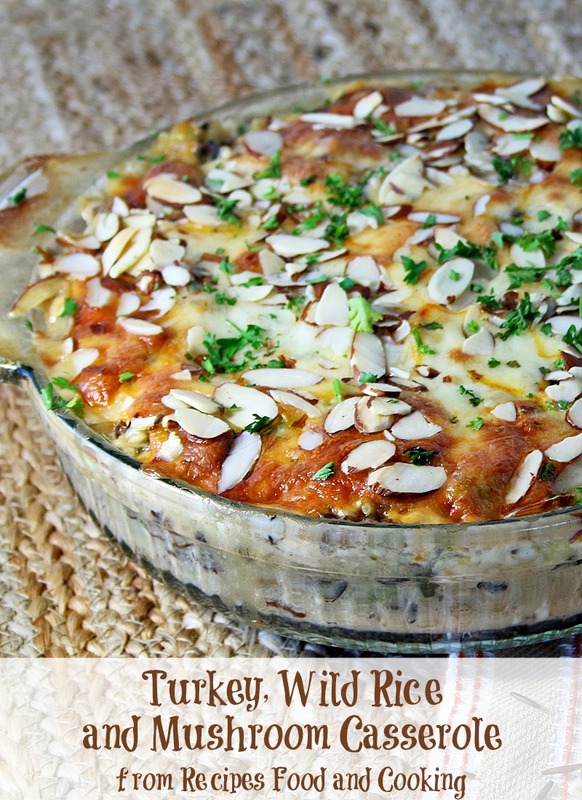 Wild rice, fresh mushrooms, onions and celery in a delicious casserole topped with cheese and almonds. Rinse the wild rice under cold water. Add to a pan with the 3 cups water and bring to a boil. Cover pan with a tight lid. 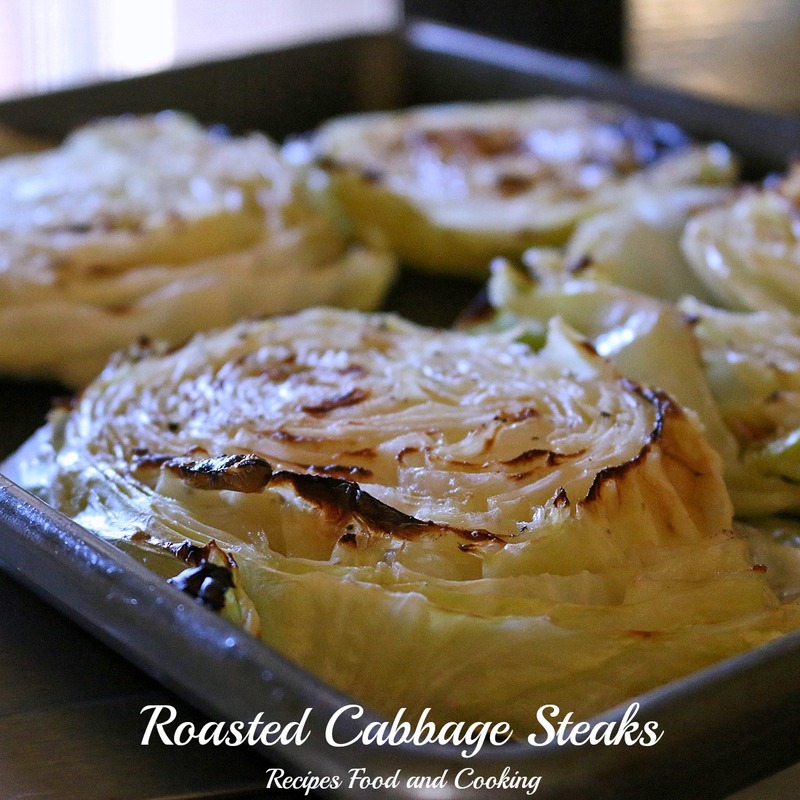 Reduce heat to medium and let cook for about 35 - 40 minutes. If needed add a little additional water if the pan gets dry before the rice is done.. Add to a bowl big enough to hold all of the ingredients. Melt half of the butter in a saute pan, add the onions and celery. Saute until the vegetables are softened. Add to the bowl with the rice. Add the mushrooms to the pan with a little butter and quickly saute them until they start to brown, Add to the bowl. Add the soup, milk, turkey, salt and pepper to the bowl. Stir until all is combined. Spread into a 8 x 8 casserole dish. Top with cheese and almonds. Cover with foil and bake at 375 degrees for 20 minutes. Remove foil and bake another 15 minutes. Top with fresh parsley if desired before serving. This is a great use of leftover turkey, Mary Ellen! I am a huge fan of casseroles since they are so easy to prepare and they feed a bunch of people around the supper table. Your childhood Sundays sound idyllic. So glad you have join Sunday Supper! Welcome to Sunday Supper! So glad you joined and and brought such a wonderful recipe. I adore turkey and wild rice. I’d have extra helpings of this casserole. I am thrilled to have joined! Whoa, this looks like one amazing recipe utilizing Thanksgiving leftovers! Delish! OH!!! 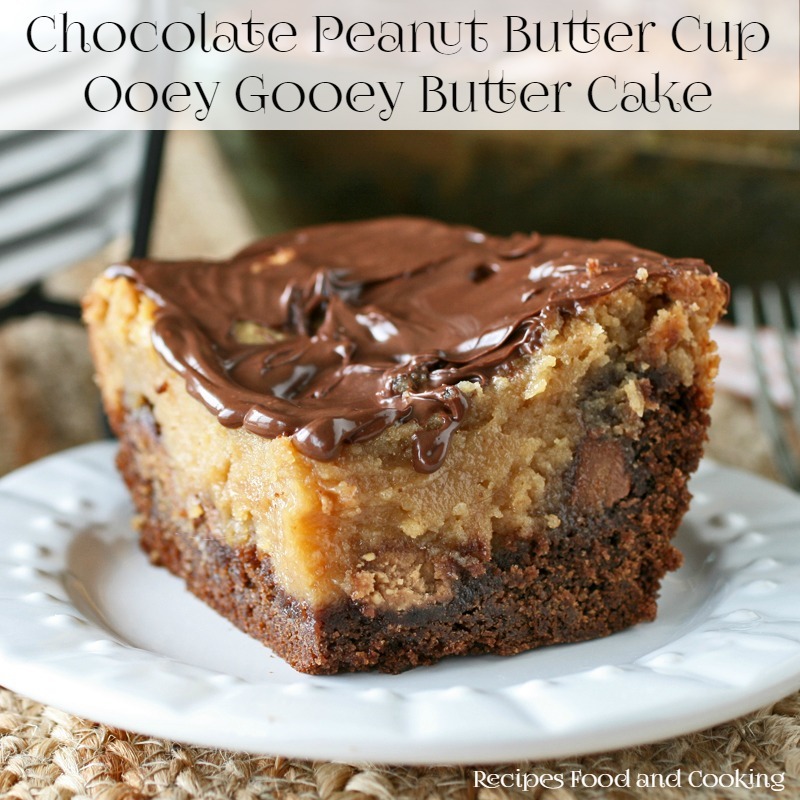 Now this is seriously a drool-worthy recipe! 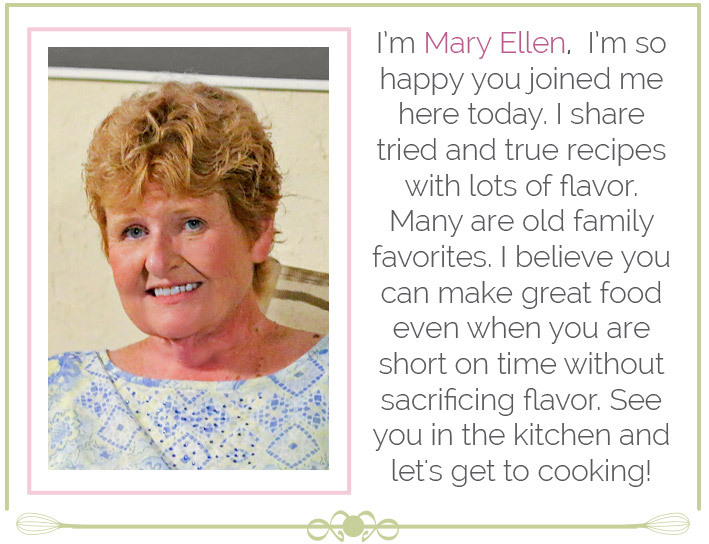 Welcome to the Sunday Supper Family, Mary Ellen. You ROCKED this post! Thanks Betsy! I think a lot of people think that. I remember being surprised too when I learned that. Thanks too for all of your help! Sounds and looks delicious! I may have to try this out myself with our leftovers! This looks amazing and a great way to use leftover turkey, I just love it!! Welcome!!! This looks delicious, I love turkey and turkey leftovers. Welcome Mary Ellen! I love turkey and wild rice mix. I never tried it with cheese, sounds good to me! This recipe is just amazing. 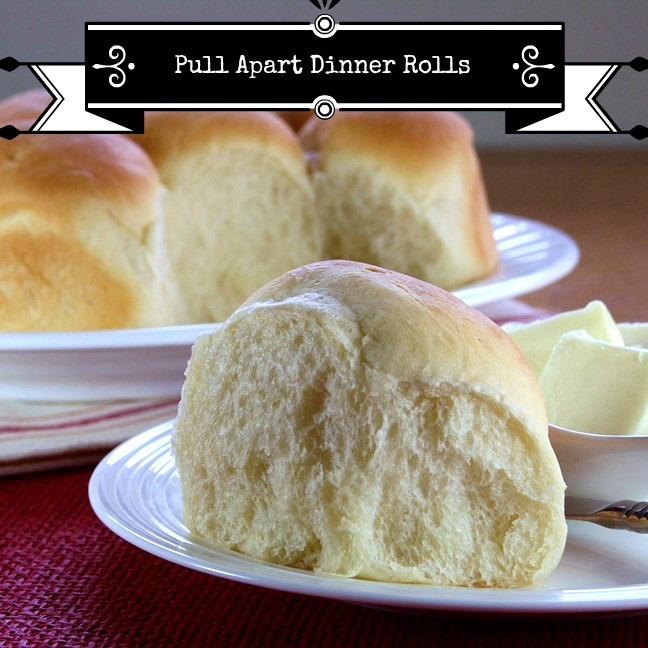 So excited to have you share it during #SundaySupper! Welcome to the #SundaySupper family! This dish reminds me of my grandmother’s wild rice stuffing my family prepares each Thanksgiving Day. It looks delicious. Thank you! I’m going to love it there I think….. such a great idea to bring back the family dinner. Welcome to the Sunday Supper family! This casserole sounds so good and comforting! And will be perfect in a couple of weeks! Can you make this day ahead and bake later?